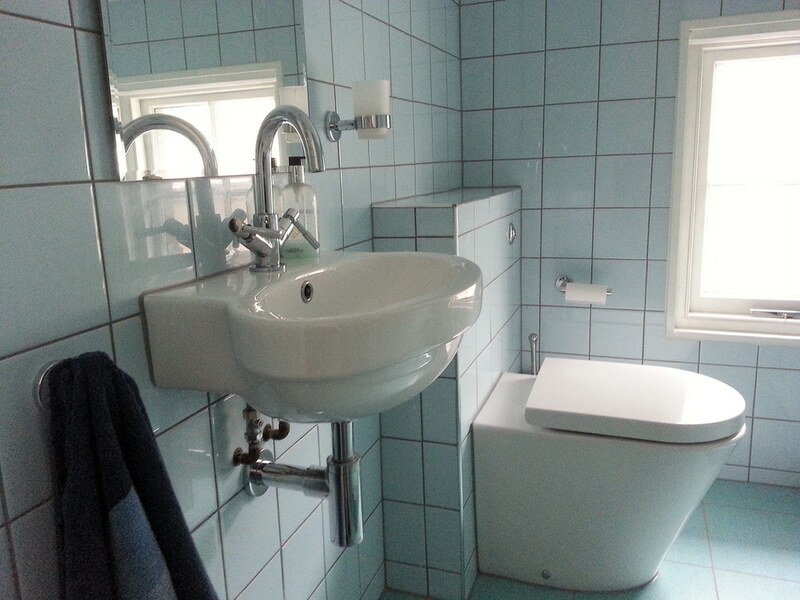 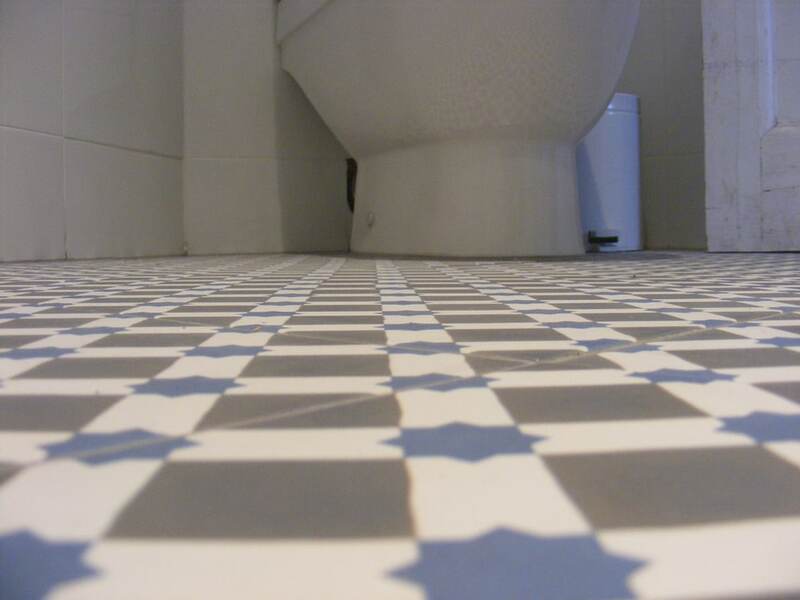 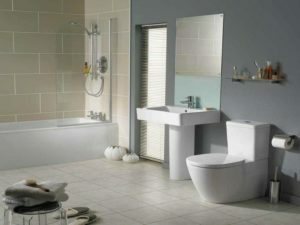 Bathroom suites are quintessential in all homes but they are the most ignored areas. 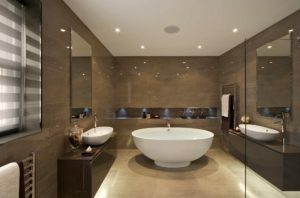 Bathrooms are not only used for washing and bathing but they can also serve as your perfect sanctuary by the end of the day. 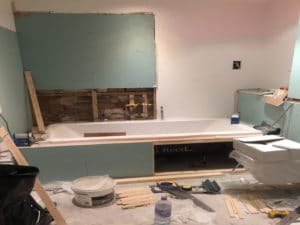 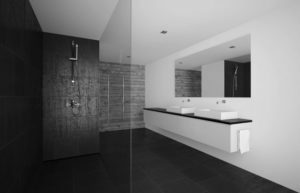 If you have been neglecting your bathroom for a long time and you think that it is time to spruce it up, then it is time to do some bathroom renovations to turn this dull and lifeless space into your own personal spa. 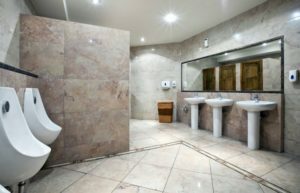 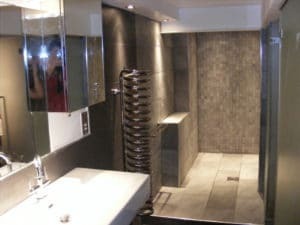 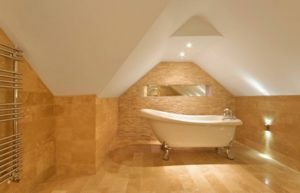 There are many bathroom ideas that you can try for your bathroom renovations project but one of the most important thing that you need to consider is the lighting. 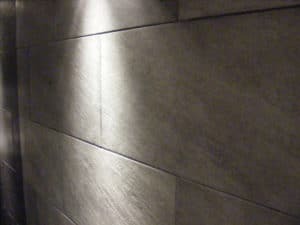 Using appropriate lighting can improve the mood inside your bathroom. 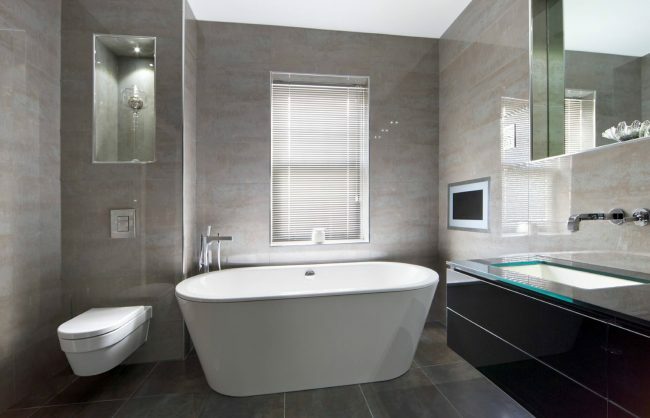 When choosing a lighting for your bathroom, opt for those that can be dimmed or adjusted to your desired intensity. 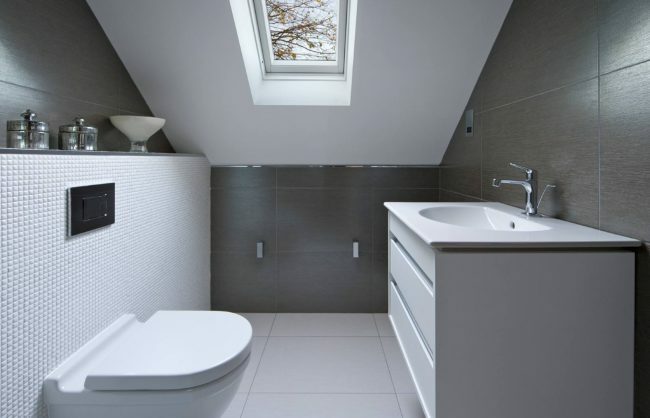 You can maximize your bathroom’s access to natural light by installing larger windows. 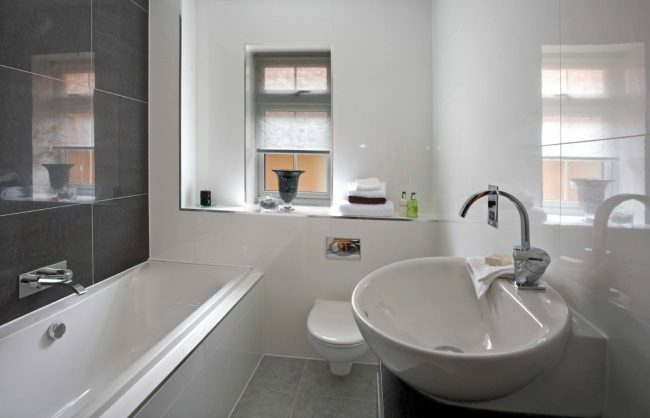 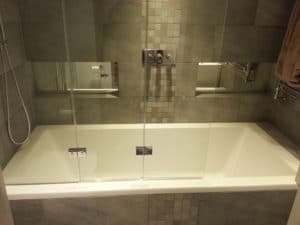 A small bathroom is hard to work with but if you want to improve your bathroom designs without breaking down walls, you can always use mirrors. 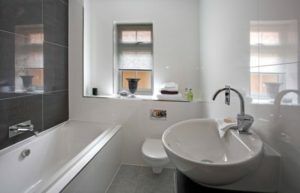 One of the most important bathroom furniture that you can use to improve this space is a big mirror. 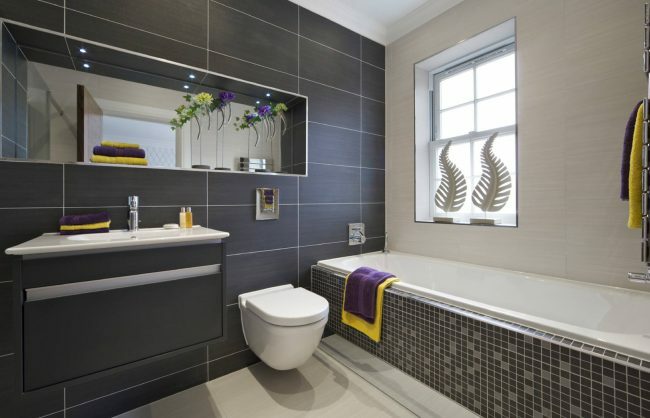 Using large mirrors can help create a feeling of having a larger bathroom thus making it look less cramped. 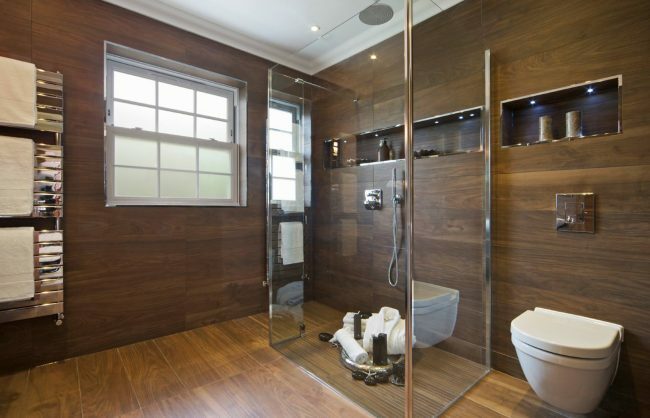 You can also use glass partitions for the shower to make the space look bigger. Changing the color scheme in your bathroom can improve its look as well as provide a more relaxing atmosphere. As a general rule, use light and neutral colors like gray, beige or ecru which creates an illusion of a larger bathroom. Aside from using neutral colors, adding texture is one of the best bathroom ideas that you can do. 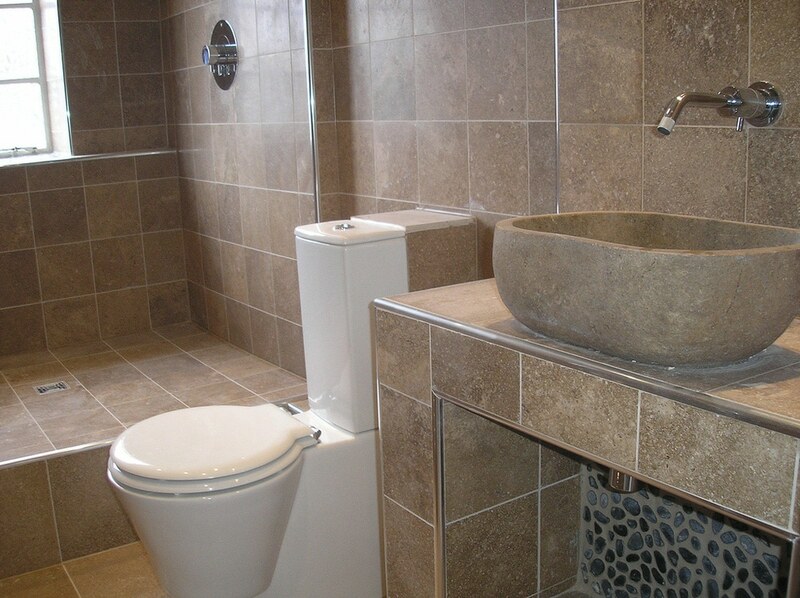 You can use textured pebble tiles, faux woods and natural stones for the flooring. Bathroom furniture can enhance the design as well as the functionality of your bathroom. 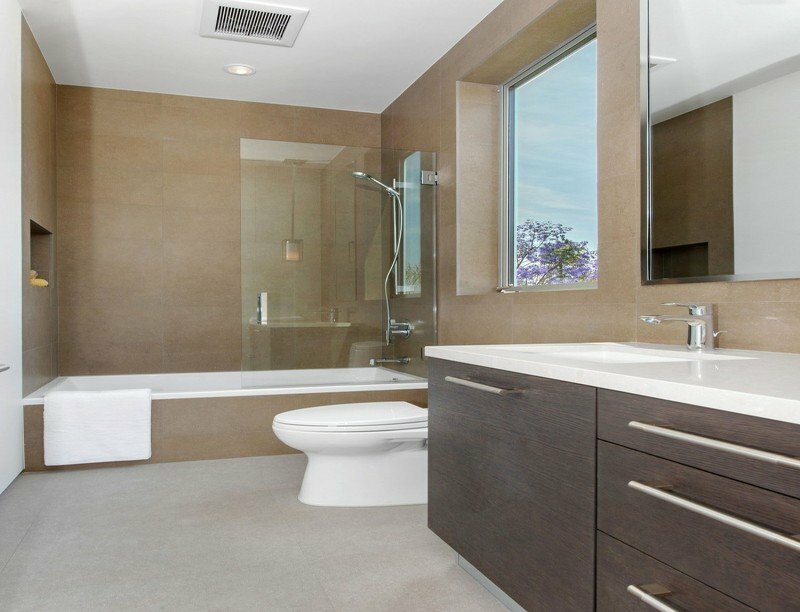 Use simple accessories and furniture such as a wall-mounted towel rack, a small vanity mirror, hanging cabinets and many others. 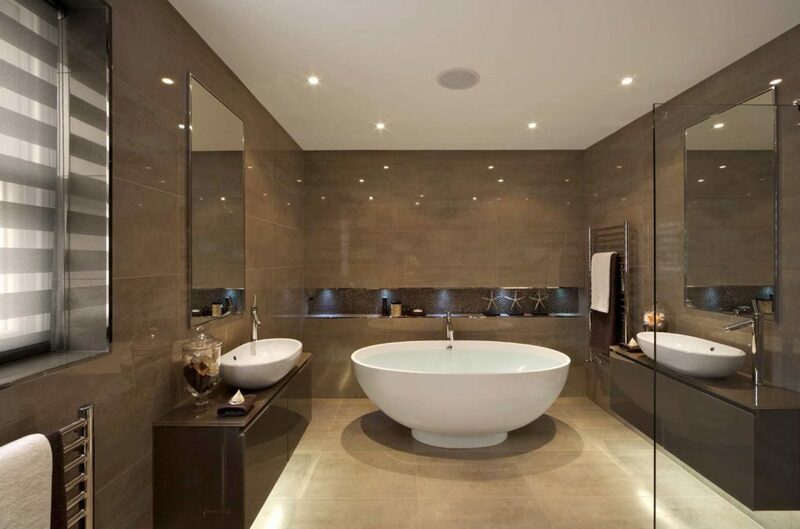 You can also add other trinkets to turn your bathroom into a personal spa. These trinkets include plants, rugs, picture frames, and matching soap and shampoo dispensers. boring bathroom units into a posh and trendy personal spa.